Brands know consumers hate ads, so they're reaching buyers through social media influencers who look more like friends — and letting genuine fans fuel the hype around limited edition products. Makeup artist and entrepreneur Marlena Stell was having a tough time in business last year. Her cosmetic line, Makeup Geek, wasn't doing well. Stell had launched the company after developing a large following on YouTube for her makeup review videos, and she relied on other social media influencers to promote her brand. But sometime last year, influencers stopped talking about her brand because she couldn't afford their ever rising paycheques. "It hurt our sales a lot," she told Day 6. Influencers charge anywhere from $5,000 for an Instagram post up to about $80,000 for a YouTube video, depending on how prominent the product is in the video, Stell said. "Indie brands, like myself, had a hard time paying those kind of prices for one video or one Instagram post." The power influencers wield over brands comes from the very idea that their sales pitch to consumers doesn't look like a sales pitch at all. They've become the gatekeepers of the online marketplace not just for the esthetics industry, but virtually anyone trying to reach ad-weary consumers in effective ways, according to Paris Martineau, a writer for Wired. Influencer marketing is popular in literature, wellness, entertainment, sporting goods, technology, and other industries, she said. "Somebody who's following let's say, a popular beauty account or a technology account on Instagram, would see their favorite tech blogger or fashionista as a trusted, unbiased source," Martineau told Day 6 host Brent Bambury. "You just see it as a friend recommending something." Often, influencers don't disclose the fact that they're being paid to say good things about products. But Martineau says even when influencer videos are sponsored, many people don't see them as commercials because consumers are "not primed" to view homemade videos as ads. Other times, marketers rely on social media stars not just to sell products, but to generate excitement over a branded event, such as the day of a limited edition release. 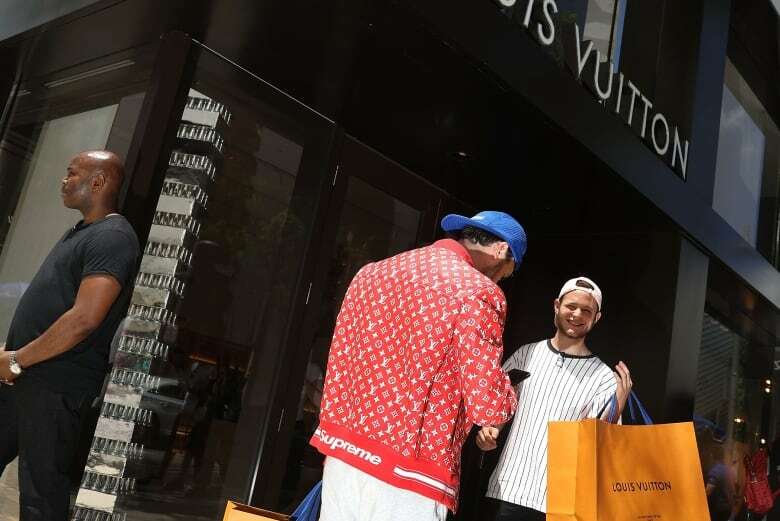 Streetwear brands like Supreme, which has a cult-like following among younger buyers, successfully leverage the buzz around "drop dates," which draw long queues outside their stores during product launches. When those buyers film themselves while waiting in line, and share their purchases with their online communities, there is a direct benefit for brands, according to Barbara Kahn, professor of marketing at The Wharton School of Business at the University of Pennsylvania. Kahn studies the market impact of feeling of missing out, also called FOMO. "You do feel ... a little bit of sadness that you missed out, but rather than it being a negative attitude towards the brand, our preliminary results indicate that it makes you more likely to want to engage in the branded events in the future," Kahn said. 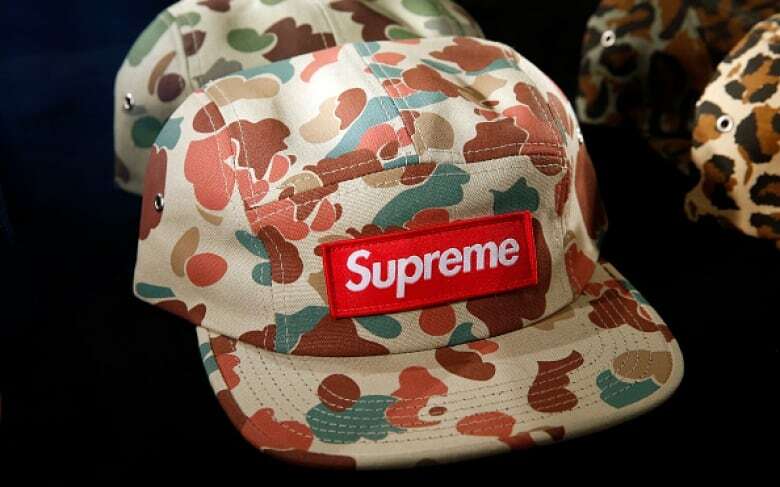 Streetwear brands have relied on dropping new products to loyal, niche communities for a long time. The strategy is working so well, Kahn says, large luxury brands like Gucci and Louis Vuitton have begun collaborating with streetwear companies. At the heart of drop marketing is creating an artificial sense of scarcity, according to Isabel Flower, who writes about consumer culture. It is easier than ever to mass-produce retail products, Flower says, and many of the big brands who sell limited quantity products could in fact make infinite numbers of the same products. But, she adds, "in order to give their stuff value, they basically have to use artificial scarcity to create artificial value." "I think that brands have realized that they need to build a lasting relationship with people, not just sell as much as they can at any given time." When fans line up outside a store for hours, and meet others like them, they develop a community around the brand, Flower also said. "Being a part of a brand community gives someone a sense of having a relationship and a sense of belonging." Thanks to social media stars, those communities thrive online. 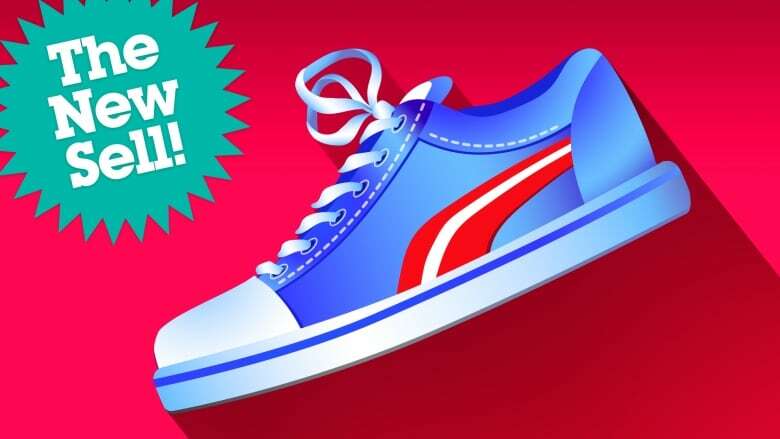 Companies further build a sense of community through sneaker apps that offer special offers. "Of course, these things are sold as a way to make it easier for people to get stuff, but it's also creating participation and a ritual," Flower says. Brand superfans do a lot "guerrilla marketing" for companies by creating a buzz in the secondary market, according to Flower. But the resell market plays another crucial role. "When you go and buy a Supreme hoodie and then you sell it for let's say, five times the price, you then make a profit which you can spend again back at Supreme," Flower said. At the core of their success is fostering these communities who will vouch for them within their networks. 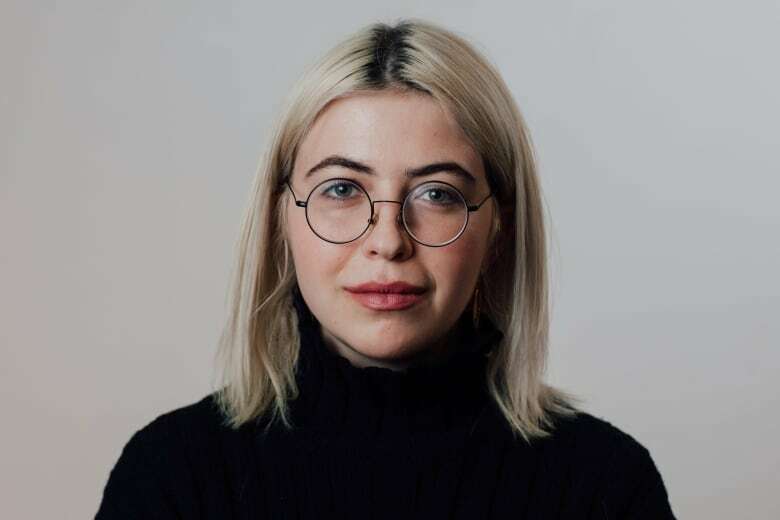 "And I think that while brands are able to engender a sense of community like that, there will always be an extraordinary hold, especially on young people." To hear more from Isabel Flower, download our podcast or click 'Listen' above. Also check out Part 1 of The New Sell for more on influencer marketing.